Far EasTone has just announced its intentions to begin a pilot program for smartphone transactions. 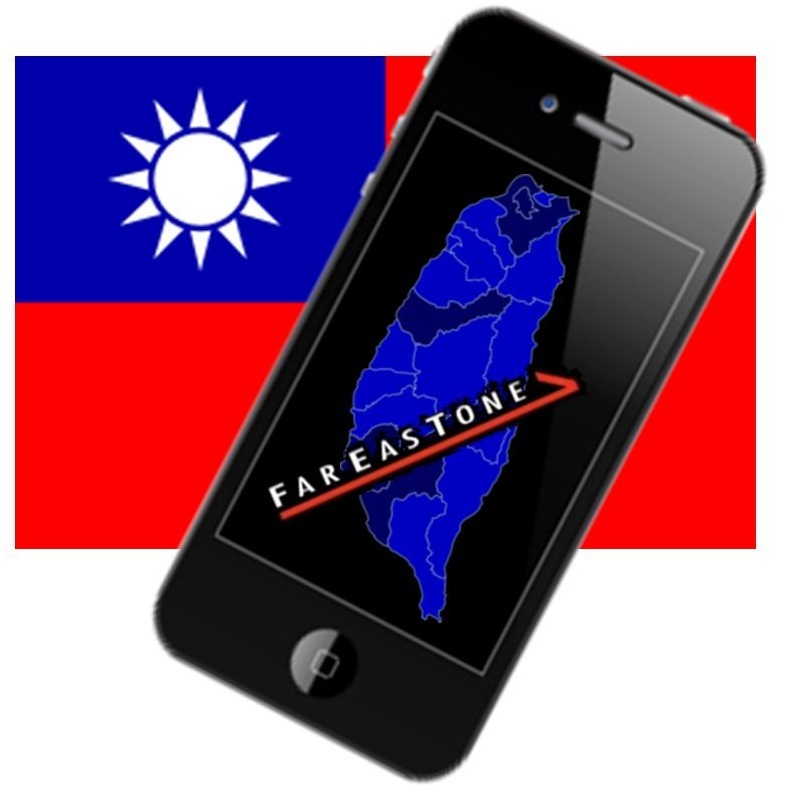 The third largest telecom company in Taiwan, Far EasTone Telecommunications, has just announced that it intends to use NFC technology as a part of the trial mobile payments project that it is launching in the country in the second half of the year. The first phase of the project will be starting within the third quarter of 2013. 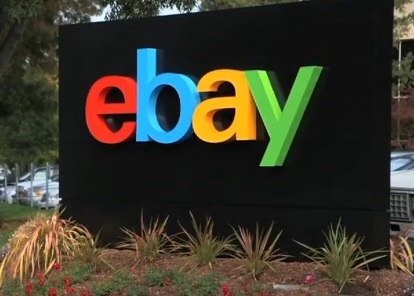 That phase will work in partnership with both Far Eastern International Bank, and the second largest credit card company network in the world, MasterCard Inc. This, according to the president of the company, Yvonne Li. The second phase of the NFC technology based payments pilot will start in the last quarter of the year. During the fourth quarter of 2013, Li explained that the project will expand its mobile payments reach by working with a larger number of local banks, and will broaden its credit card partnership so that it will also include Visa Inc.’s network. This was announced by Li at the general meeting of shareholders for Far EasTone. The NFC technology pilot project will begin by targeting mobile payments for purchases that are smaller than approximately $100 (NT$3,000). This is due to the Financial Supervisory Commission (FSC) requirements to which the organization must adhere. The FSC is the top financial watchdog for Taiwan. Li has already explained that the NFC technology mobile payments will “begin with our group’s banks and department stores, while seeking external partners such as fast food chain stores,” however she also said that further details will be held off until a press conference before the end of this month, at which point they will be revealed. The FSC granted approval to the Far Eastern Group unit, Far Eastern International Bank, back on June 11. This approval included the ability of the company to be able to offer mobile payments using NFC technology over smartphones that are equipped with that tech. This makes Far EasTone the second entrant into the mobile payments ecosystem in Taiwan, after the largest mobile provider in the company, Chunghwa.